The definitive compilation of the unrivalled career of timeless hitmakers ABBA, Gold: Greatest Hits, is out now as a limited edition gold vinyl release for its 25th anniversary. The 2LP set is pressed on high quality, heavyweight 180g vinyl, and also includes a card for MP3 download. The retrospective, which features no fewer than 19 of the Swedish quartet’s biggest and best-loved hits, was first released on 21 September 1992. It became, and remains, one of the bestselling compilations released from then on, with global sales estimated at 30 million. It reached diamond certification in Canada and France and achieved a dizzying 17-times platinum status in both the UK and Australia. Featuring such anthems as ‘Waterloo,’ ‘Dancing Queen,’ ‘Money Money Money’ and ‘Fernando,’ the album reached No. 1 in the UK, Germany, France and across most of the rest of Europe. 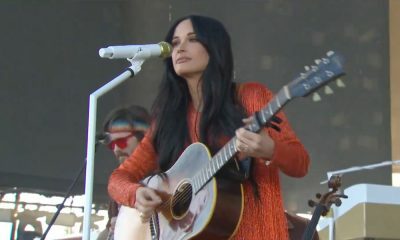 It also topped the charts in Australia and hit the top of Billboard’s Top Pop Catalogue Albums survey. 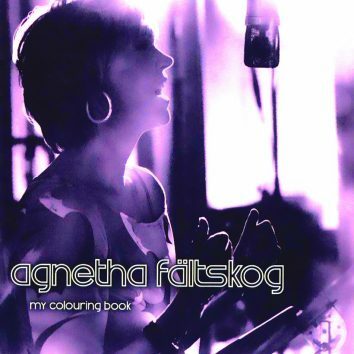 The indelible mark left on popular music by Benny, Björn, Agnetha and Anni-Frid has been reinforced with every reappearance of the Gold album, such as in 2008, to coincide with the Mamma Mia! movie, and in 2014, for ABBA’s 40th anniversary. 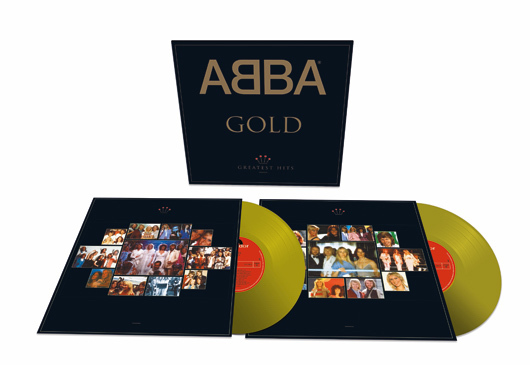 Gold is the second-bestselling artist album ever in the UK (second only to Queen‘s Greatest Hits), with sales for the ABBA release estimated by the Official Charts Company there in summer 2016 at 5.3 million. Its chart record in the UK is particularly remarkable, as it’s topped the album bestsellers there in three separate years: for a week on its first appearance in 1992, then three times (for a total of six weeks) in 1999, then for two weeks in 2008.
the links above only take me to a page to order the download – not to pre-order the vinyl. The “pre-order link” is wrong. It leads to old ABBA release date 14 July 2014, not a new one. Already sold out! What a complete crock of caca! this is a scam. i ordered the record and received already. ( black version instead of the gold one) .